Create a stylish and fabulous bedroom with our wide range of gorgeous fabric bed frames. 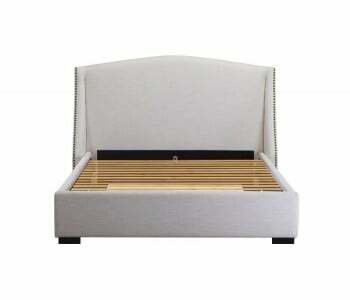 Choose from an array of fabric bed styles that's sure to fit well to your interior design. 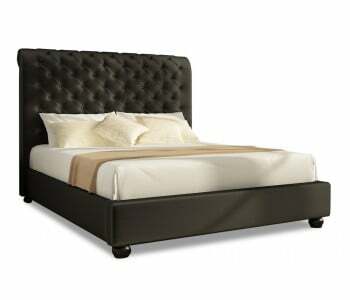 We have tufted fabric beds for a touch of glam to your rooms. We also have gorgeous fabric beds with iconic headboard styles - from winged headboards, to curved headboards and scrolling headboards. 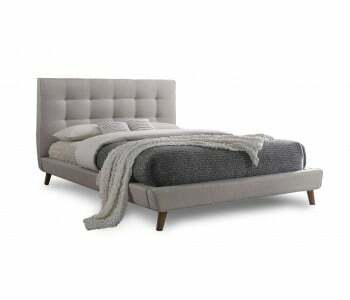 We also have minimalist and scandinavian inspired fabric beds for a modern contemporary touch to your bedroom interior design style. 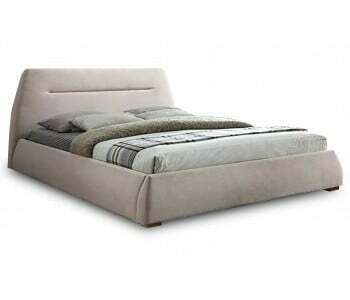 Meanwhile, get to create a beautiful bedroom AND maximise your living space with our range of fabric-upholstered storage beds. 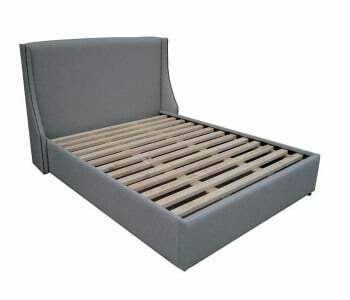 We have gas-lift fabric beds, 2 or even 4-drawer fabric beds to choose from. We got you covered for any fabric bed style that you need. 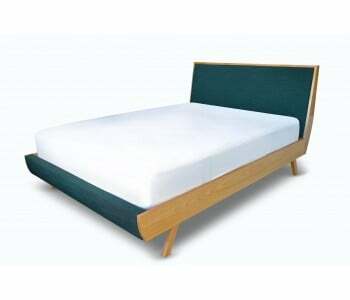 Our fabric beds are expertly upholtered using the best fabrics in a wide range of gorgeous, timeless colours. Want more fabric bed colour options? No need to worry! 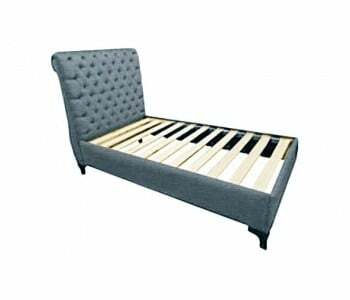 We can create or re-create any of our fabric bed styles in your colour of choice! 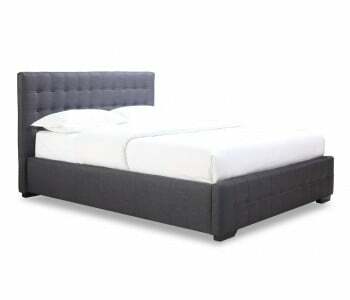 Call us to discuss our custom upholstered bed options!